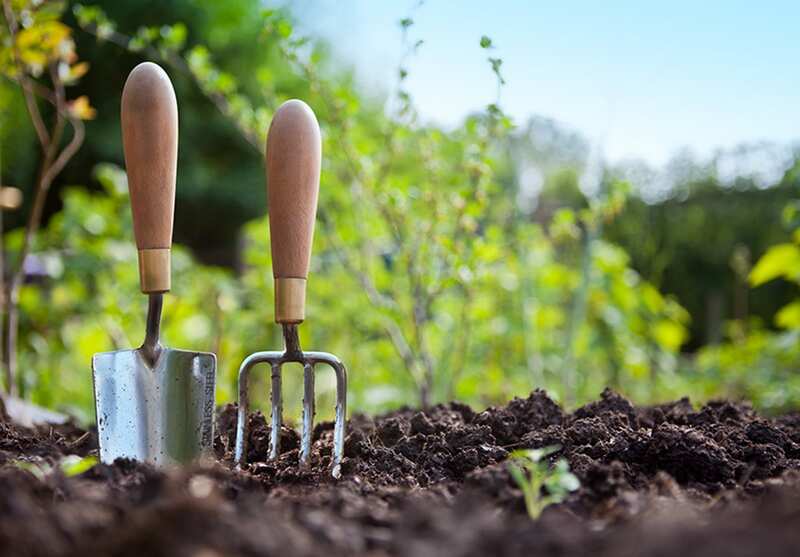 Calloway’s Organic Compost stimulates beneficial microorganisms necessary for plant growth. It also helps balance the aeration/hydration ratio within your soil, creating soil that is lighter and drains well. While allowing beneficial bacteria, fungi, and earthworms to flourish. This combination of organic materials creates thriving, healthy and beautiful gardens. 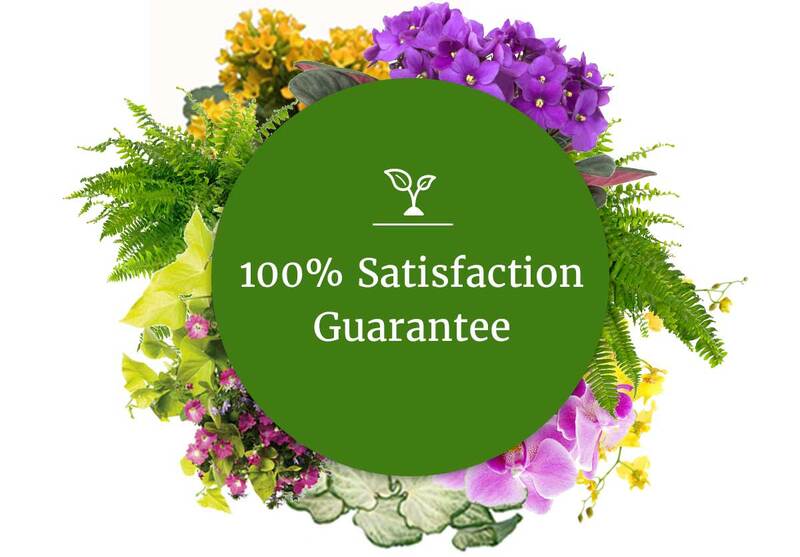 For your most beautiful, natural garden ever, start with Calloway’s Organic Compost.